Look no further for Fort Lauderdale Fishing Charters. You've come to the right place! Fort Lauderdale might be best known for it's crystal blue water, gorgeous beaches and waterfront homes, but it also happens to host some of the best deep sea fishing and sport fishing on the east coast of the United States. Join us for an exciting day out on the water, hunting some of the most beautiful gamefish and billfish in the Atlantic Ocean. We're catching the best fish Fort Lauderdale has to offer including sailfish, swordfish, sharks, mahi (dolphin), tuna, grouper, and snapper. Every one of our charters is private and customized to your preferences. Our captains and mates are experts on fishing in Fort Lauderdale and all our boats feature top of the line equipment, including tournament grade fishing rods and reels, plus special toos for kite fishing, dredge fishing, bottom fishing, wreck fishing and more. Ask anyone who's been on a fishing charter and they'll tell you that your crew can make or break your trip. Our crew is safe, knowledgable, friendly, and fun. Our captains know all the best fishing spots, and our mates are masters with all the equipment. We believe crew is the most important part of a fishing charter, but that doesn't mean you have to compromise on the boat. 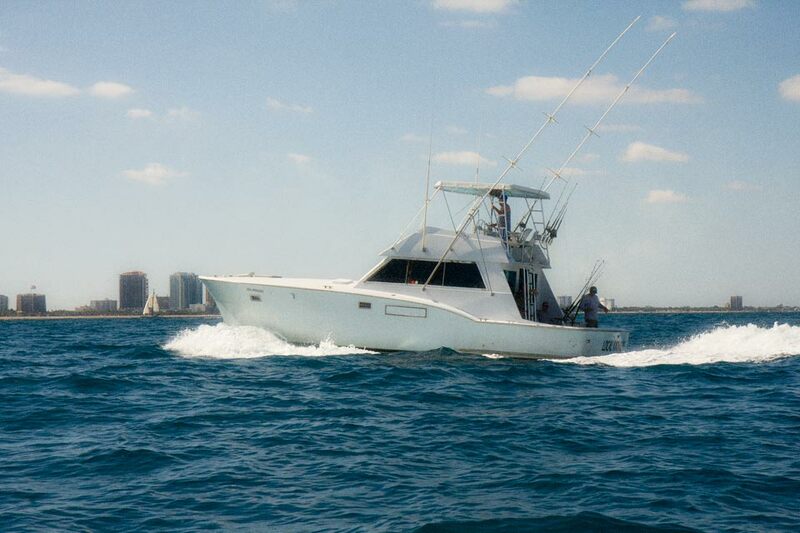 Our Fort Lauderdale fishing boats are safe, clean and comfortable. We have a boat for every need and budget, from small flats boats to luxury yachts perfect for entertaining. Our boats are located near the ocean inlets, which means you'll spend more time fishing and less time getting there. Fort Lauderdale's waters are rich with fish, even near shore, so we start fishing as soon as we get out to the ocean. 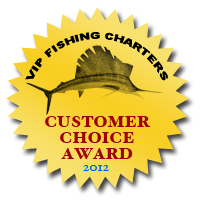 Every one of our fishing charters is customized to our clients preferences. Typically we offer three types of Fort Lauderdale deep sea fishing trips. We can also arrange multi-day charters, multi-boat charters, as well as Bahamas fishing charters.